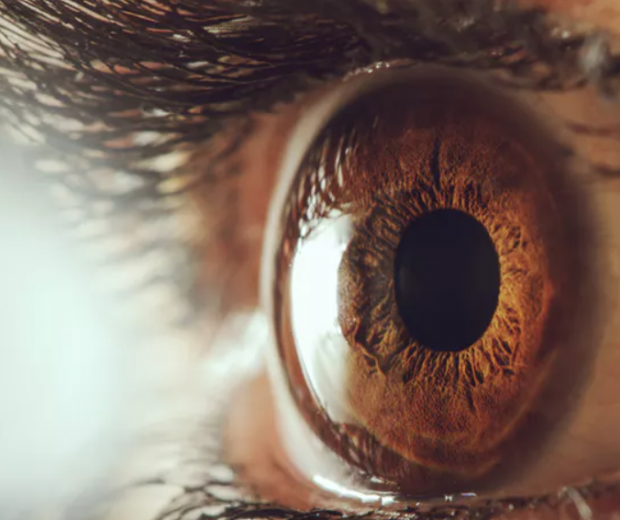 Over the last decade, scientists have been testing artificial corneas made from synthetic collagen gel. One of the difficulties is in getting the gel to take the right curved shape to fit the eye and focus light so the patient can see again. Heart, skin, muscle and blood vessel tissues could be theoretically reproduced using this technology. It might be possible to use this technique to create other artificial tissues from organs that normally contain cells that are able to contract. Heart, skin, muscle and blood vessel tissues could be theoretically reproduced using this technology.